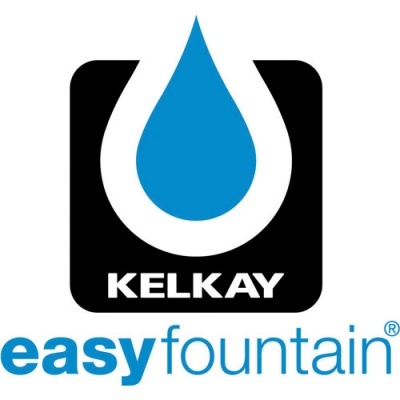 Kelkay® Mini Spilling Jugs Water Feature from the popular Easy Fountain® range offers an authentic miniature self contained water feature suitable for indoor or outdoor, presenting two urns on bricks spilling down into an urn on the base. Delightful relaxing mini water fountain for garden or home including water pump. 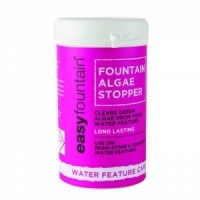 Simply plug into mains electric, add water and enjoy the tranquil and soothing trickling of water. 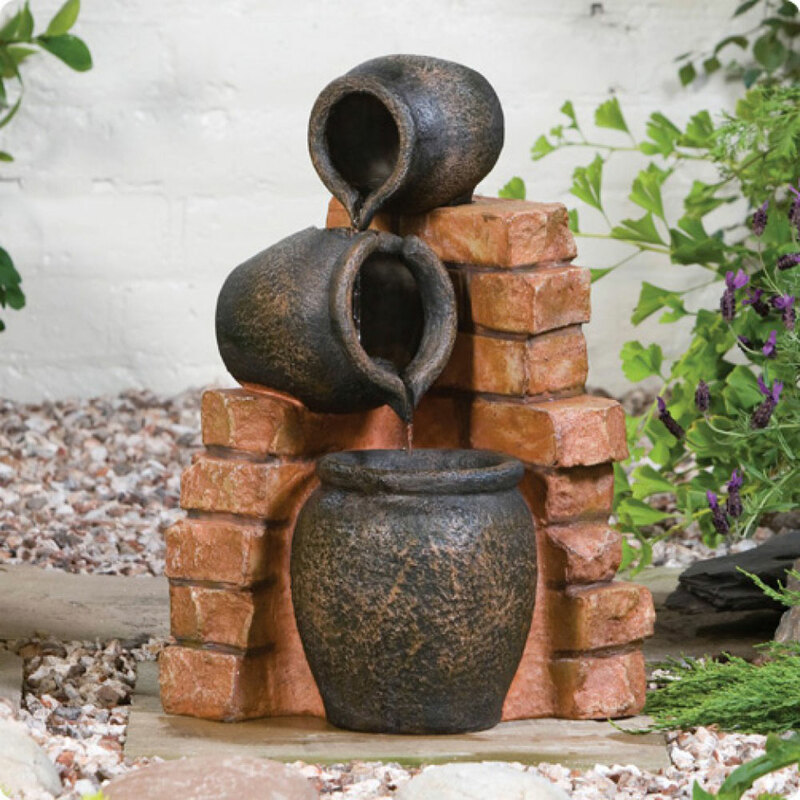 Suitable for placement on a patio, balcony or naturally placed in a rockery or plant bed, and even popular as a tabletop feature in a conservatory or reading room.